Ideal for anyone dipping a toe into church leadership, be that small group leadership, youth group leadership or serving as an elder or deacon. What is the Christian life all about? What is church? What is mission? How do I go about serving God? 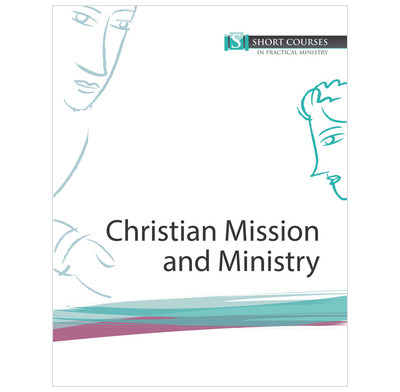 If you are asking question like these, then the Christian Mission and Ministry correspondence course may be for you. Mission isn't an activity, it's a lifestyle. And if we are to equip ourselves to reach out with the gospel in love, then we need to be sure we know what the gospel is, how we are called to serve and what church is all about.